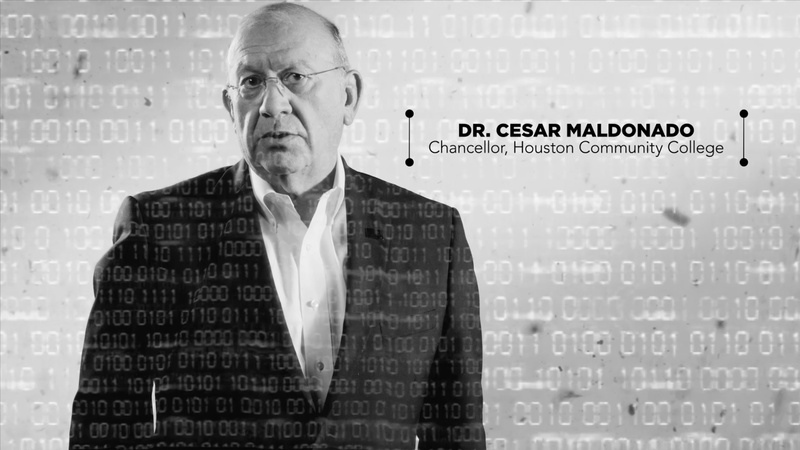 Houston Community College (HCC) is a staple in Houstonʼs education sector. 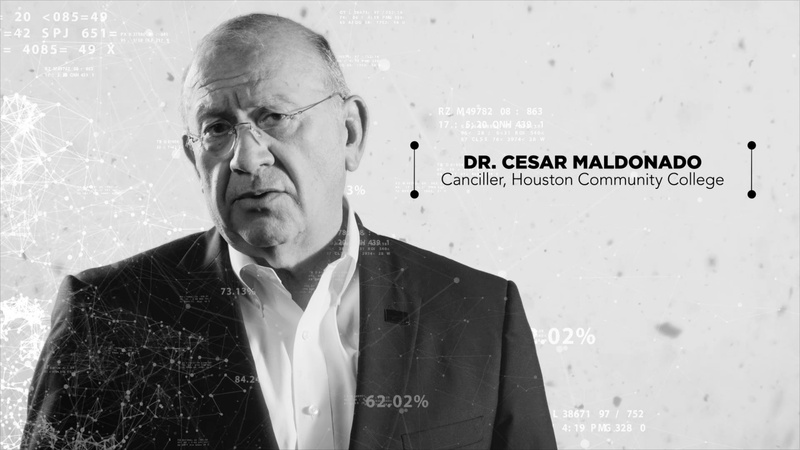 With over 100,000 students at any given time, theyʼre leading the way in Houston for Associateʼs Degrees, Certificates, Occupational Skills Achievements, and Transfers to major universities. 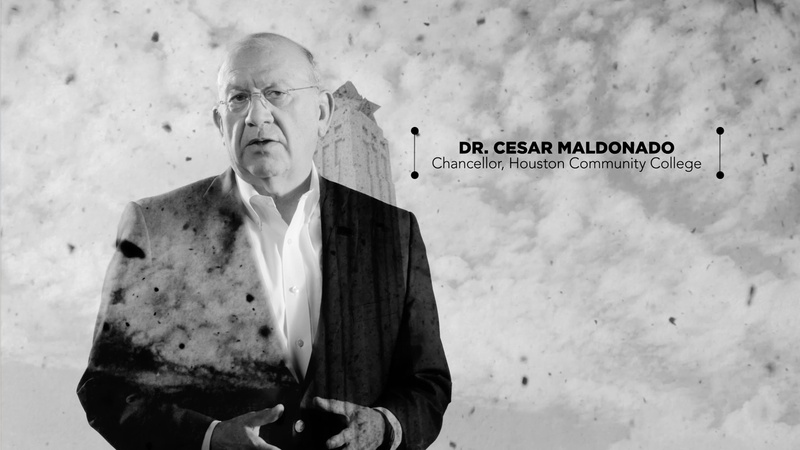 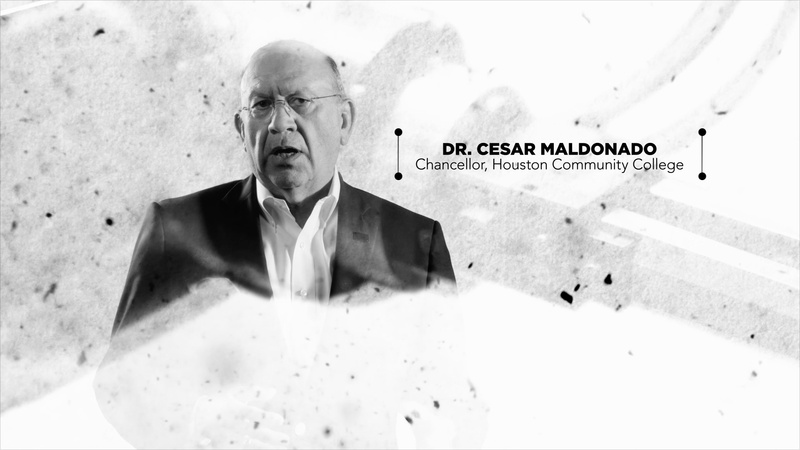 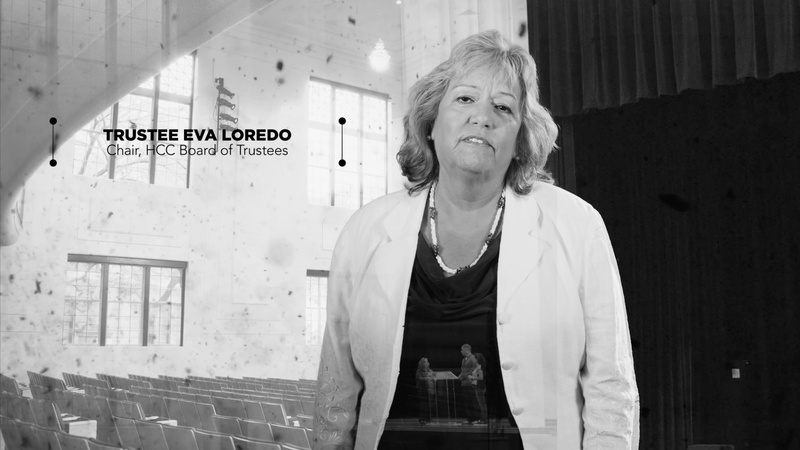 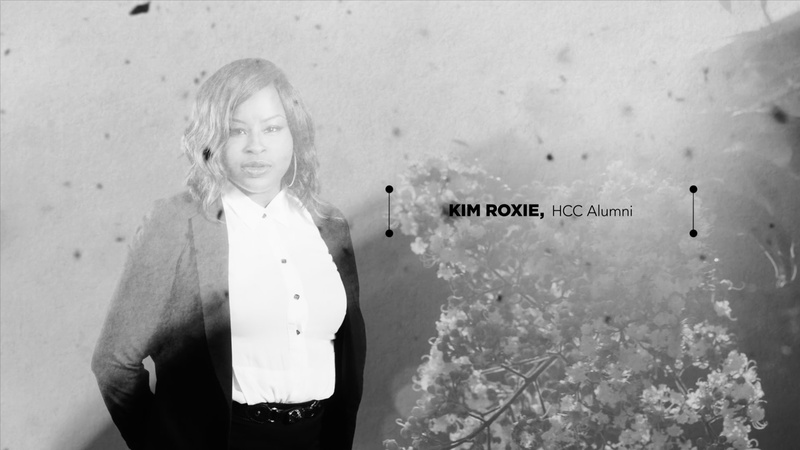 With such a broad, diverse reach, HCC wanted to get creative with their next marketing campaign and utilize video to show what it's like both during and after your tenure at HCC. 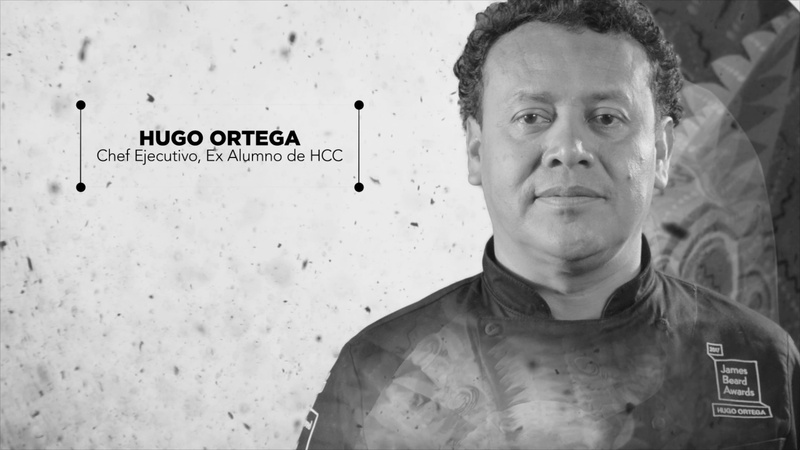 In collaboration with Deutser, we produced a set of 13 commercials, including 0:30- and 0:15-second versions, in English and Spanish.